With the Round Cup now in its final leg of the race, teams are expected to perform their best and smartest as they next prepare for the Knockout stages of the 2016 CIFA football season. 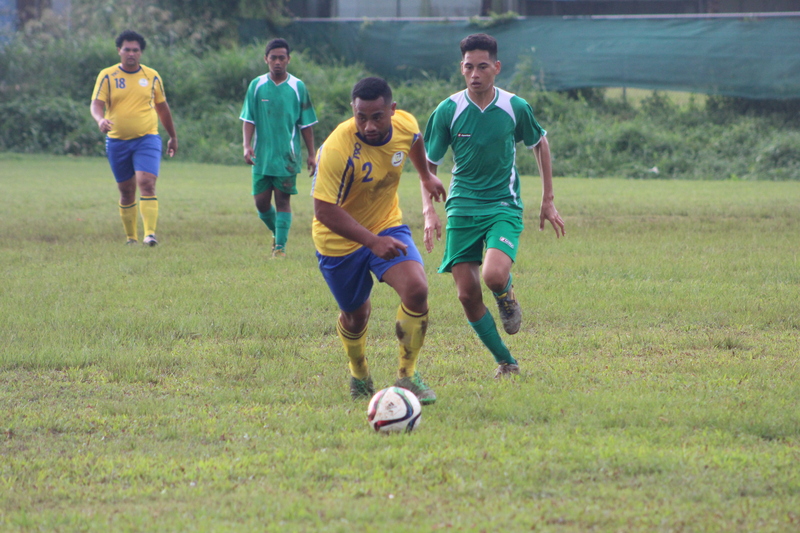 The first lot of Round 14 matches kicked off yesterday with the Prime Foods Under 8 & 11 Mixed and Hori Signs U17 Men’s divisions at the CIFA Complex. The action will continue this evening with the Bank of the South Pacific Under 14 Boys division – as Matavera prepares to take on their hosts Avatiu at 4:00pm. Matavera has nothing to lose today and if they want to maintain their fifth sitting on the table- a win is a must to see them progress to the next stage with better chances of getting into the semi-finals. But the game is beautiful and the tables could turn and see underdogs Avatiu rise above to beat their opponents. Avatiu are currently sitting in sixth and despite the outcome of today’s match, they will maintain their position. This match is scheduled to kick off at 4:00pm at the Avatiu Swamp.